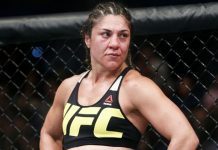 Former UFC bantamweight title challenger Bethe Correia was planning on returning to action this January, when she expected to fight Mexico’s Irene Aldana. 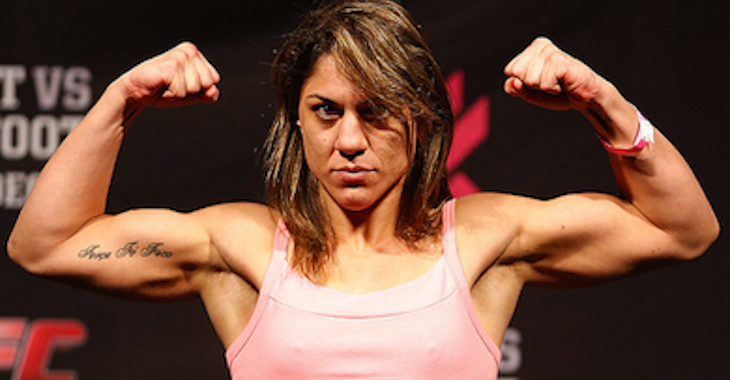 Regrettably, Correia has apparently gone through an accident, and has been sidelined due to an emergency surgery. In the first place I want to thank @irene.aldana for agreeing to fight with me in January. She was very excited to go to war with a Mexican woman. Unfortunately, I had an accident, had to go through an emergency surgery and my return to the most famous octagon in the world will take few more months. I was so excited to show to the world my evolution and what I learned with my experiences in Thailand and in Texas, anyway … I’ll meet you in the first semester of 2018. Injuries are a part of a fighter’s life and it prepares us for tough battles and for the overcoming of adversity, making us psychologically stronger. I want to thank Dr. Remo Turchetti for the success of the treatment, making me fit and prepared for the next @ufc battles. . Primeiramente queria agradecer a Irene Aldana, por aceitar lutar comigo em janeiro, estava super animada em ir pra guerra com uma mexicana. Infelizmente tive um acidente, tendo que passar por uma cirugia de urgência e minha volta ao octógono mais famoso do mundo será adiado por uns meses a mais. Estava extremamente empolgada em mostrar ao mundo minha evolução e o que aprendi nos meus intercâmbios na Tailandia e no Texas, enfim… encontro vocês no primeiro semestre de 2018. Lesões faz parte da vida de lutador e serve para nos preparar para batalhas duras e com a superação nos deixa psicologicamente mais forte. Quero agradecer ao Dr. Remo Turchetti pelo sucesso no tratamento, me deixando apta para as próximas batalhas no UFC. 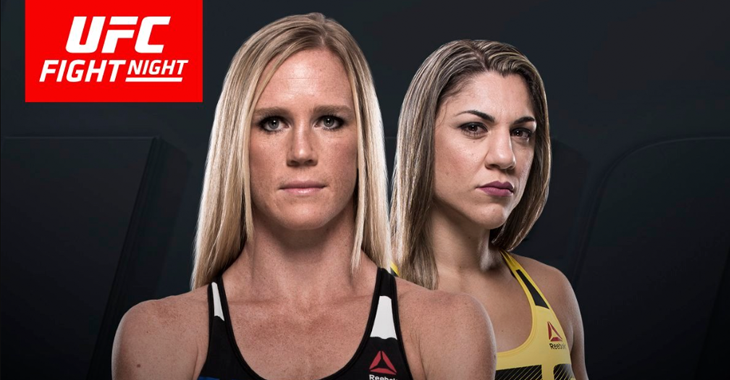 Bethe Correia last fought in June, when she was knocked out by former women’s bantamweight champion Holly Holm. She is 10-3 overall. Here’s hoping she makes a speedy recovery!